Denise has extensive experience working with people with disabilities and children/adults with mental illness. 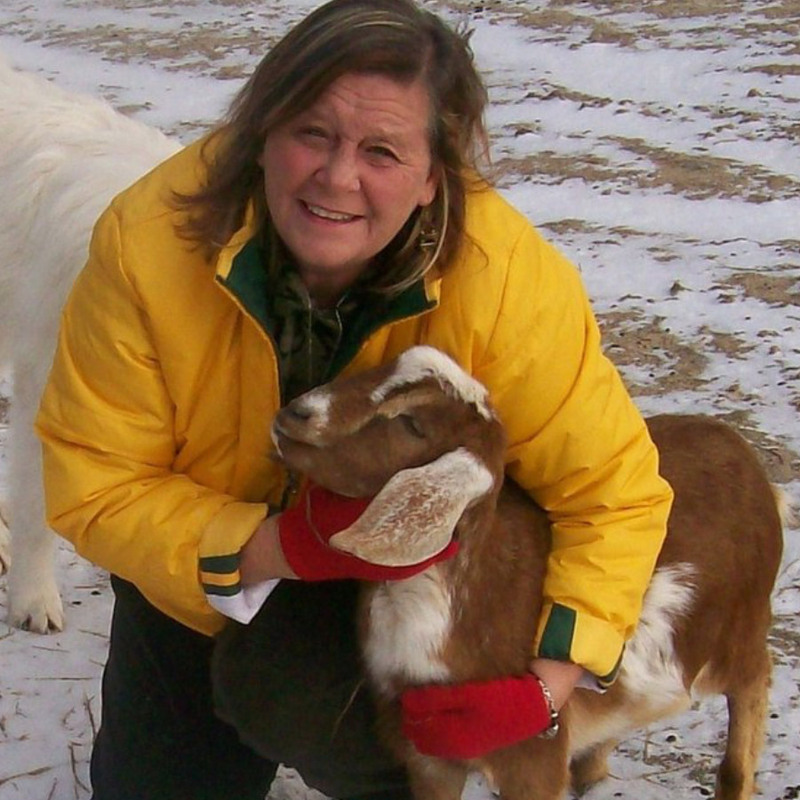 She was the co-president of the St Croix Valley affiliate for the National Association on Mental Illness (NAMI) and has taught family members and facilitated support groups for over 10 years. Also serving Mobile Crisis in Pierce County WI, this expanded her knowledge and understanding of people living with the challenges of mental illness. She has served as a consultant to the League of Women Voters, Hennepin County and as staff at the INTER-RACE Institute for over 15 years at Augsburg College in Minneapolis. She holds a degree in Child Psychology and has taught special education students in Milwaukee and Minneapolis Public Schools. She has owned a small cottage craft industry for 20 years. As a child and young adult, she has had many long term relationships with at risk and diverse youth through many volunteer/employment experiences.